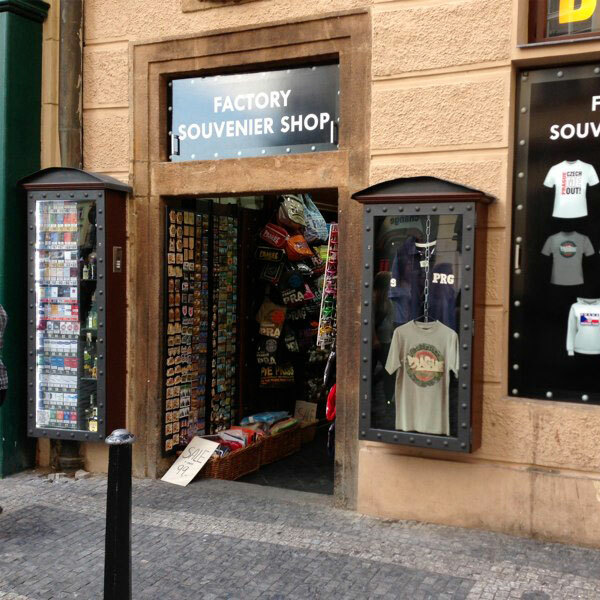 We are a retail as well as wholesale souvenir seller specialising in souvenirs related to Czech Republic, Prague, Český Krumlov, Carlsbad and Kutná Hora. We are now preparing a new set of souvenirs related to Vienna. 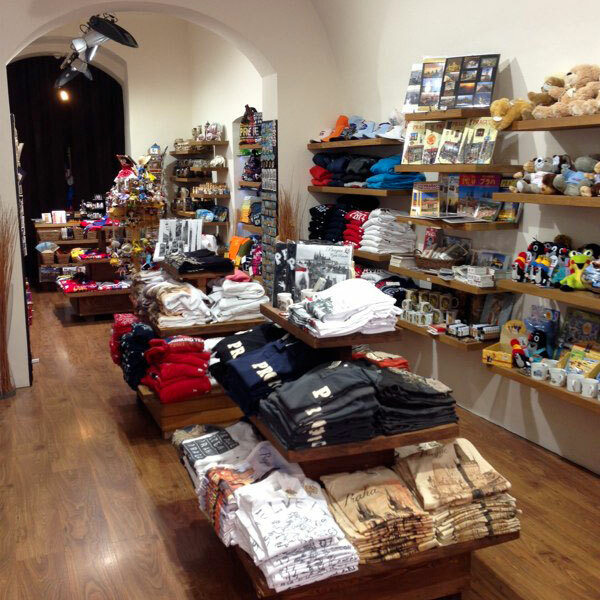 You can see our goods in person at our ships in Jilská, Nerudova and Melantrichova streets in the Prague Centre or in our warehouse in Horoměřice. We will he most happy to send your order outside Czech Republic provided that it is over 30 EUR incl. VAT. We will contact you regarding the transport price in person.